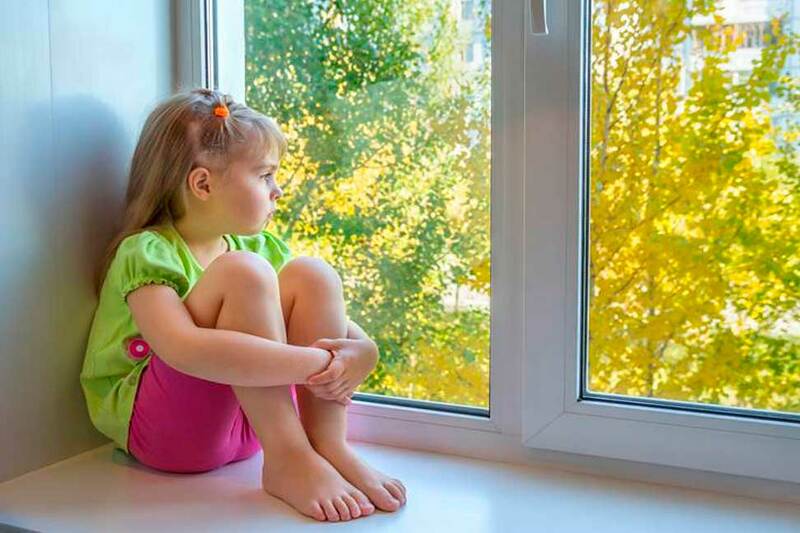 Leaving a child home alone is never the ideal situation for a parent; however, schedule conflicts sometimes arise and force a child to remain alone for a few hours until their parent arrives. Ensuring the safety of a child left alone at home requires preparation on the part of home and child. Learn what steps you can take to safeguard your child. All children should not be left alone at home. Before leaving your child at home, take some time to gauge their maturity level, and not just in terms of their age. Experts suggest that children not be left alone until the age of 11, and not until 15 if they will be responsible for the care of a younger sibling. But age is a mere starting point. Children that are ready to stay home are entirely comfortable and confident with the idea. If your child is expressing concern about the situation, they may not be prepared. A child that is ready will also be responsible and have a history of making sound judgment calls and following directions even when they are not promoted and reminded to do so. Set a plan for your child to follow when staying home alone. The first part of this plan should be creating a schedule. For example, if your child’s bus drops them off by 3:15, require that they call you, or send a text, no later than 3:20 to let you know they made it home safely. Another essential part of this plan is establishing a don’t-do list; this step is critical to a child’s safety. For example, you can restrict your child from using any potentially dangerous appliances, such as the stove or microwave. Not answering the door for anyone also belongs on this list. What items to include on your don’t-do list should be determined based on your child’s maturity. 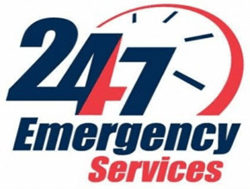 No matter the age of your child, whenever they will be left home alone for an extended time arrange for help. Ideally, you should enlist the help of a close neighbor that will be available to head over to your home in the event your child needs assistance. The parent of one of your child’s close friend that doesn’t live too far away is another option. A relative or close friend of yours can also stand in. Ensure you contact this person ahead of time to let them know when your child will be home and leave all their contact information on the refrigerator or another highly visible area for your child to see. If the child will be left alone on a routine basis, it’s a good idea to upgrade the lock system for your home with a smart lock. Smart door locks give you total control when you’re home, and when you’re away. These electronic devices operate with Bluetooth or Wi-Fi technology. When your child arrives home, instead of struggling to find their key, they can simply use the preinstalled application on their smartphone to unlock and lock the door. While you’re at work, you can set up an alert that sends you a notification showing what time the door was opened and locked. There are also smart lock systems equipped with doorbell cameras. When someone rings the doorbell, you will receive a notification with their image to help further ensure your child’s safety. The more steps you take to ensure your child’s safety, the less stressful the experience for you and the more confidence your child will have about the experience. 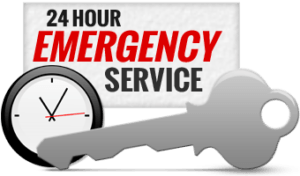 At Ben’s Locksmith, we’re happy to assist you with all your locksmith needs to keep your home and family safer.